As you may have heard, there’s been a new addition to the Discovery Family announced! The Analog Discovery Studio will be a ramped up version of the Analog Discovery 2 with many additional features and benefits. One feature that sets it apart from the Analog Discovery 2 and other portable Test and Measurement Devices is the Canvas. The Analog Discovery 2 is optimized for portability, fitting 12 benchtop instruments in one compact hockey puck sized device. The Analog Discovery Studio is optimized for usability and features a new interface. 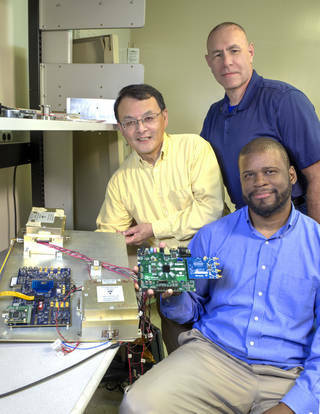 A Canvas is a removable (by secure magnetic connection) and replaceable breadboardable interface, that provides much more than just added convenience! The Breadboard Canvas docked in the Analog Discovery Studio. The Breadboard Canvas removed from the Analog Discovery Studio docking station. 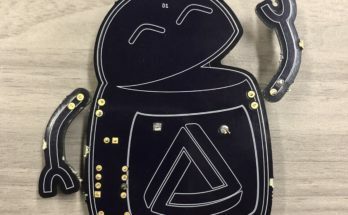 Some common circuit components that are hard to place on a breadboard or are trivial in implementation have been integrated into the Breadboard Canvas. 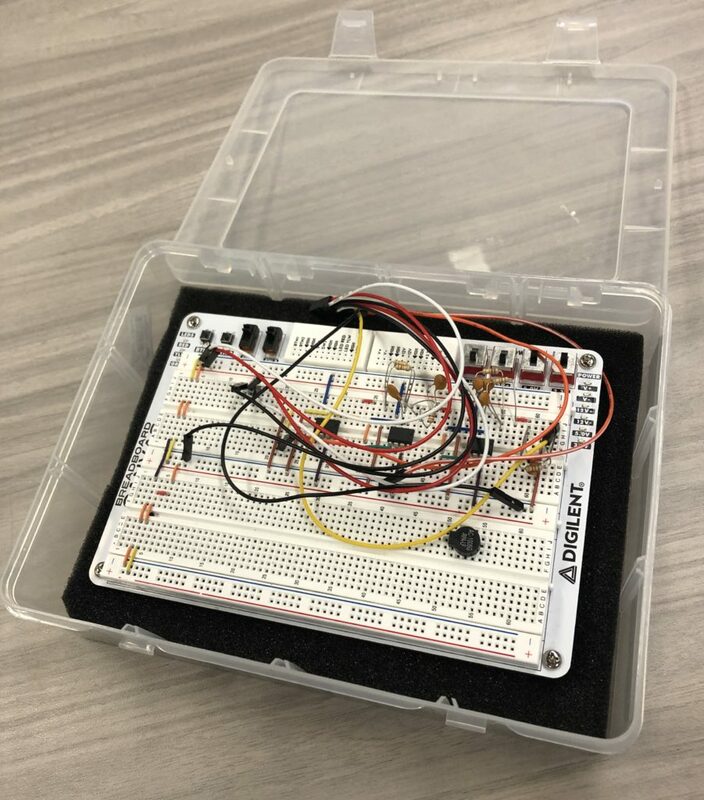 This includes two momentary buttons, two basic switches, and three different colored LEDS all accessible from a mini breadboard connection at the top of the Breadboard Canvas. 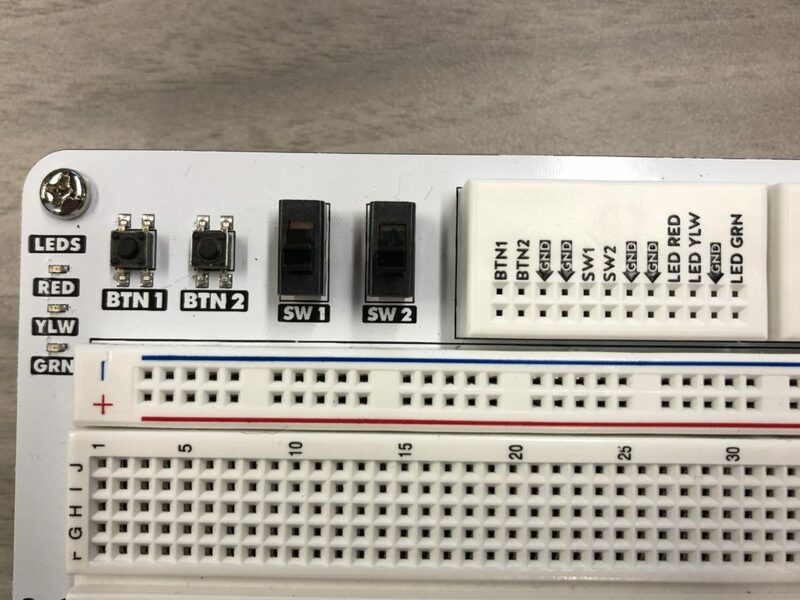 Next to that mini breadboard in another mini breadboard connection to the programmable +/-V from Waveforms (variable from +/-1V to +/-5V ) and fixed power supplies at +/-12V, 5V, and 3.3V that can be turned on and off by switches located to the right of this mini breadboard. All this frees up space on the Breadboard Canvas for other circuit elements. Top view of the Breadboard Canvas displaying all IO, switches, and buttons. 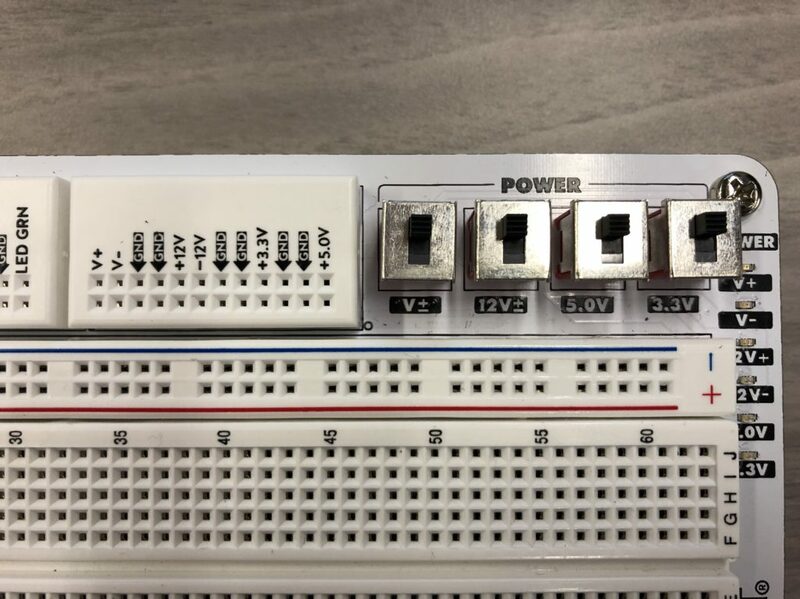 in-circuit switches, and the mini breadboard IO connection. power supply IO, switches, and status LED displays. 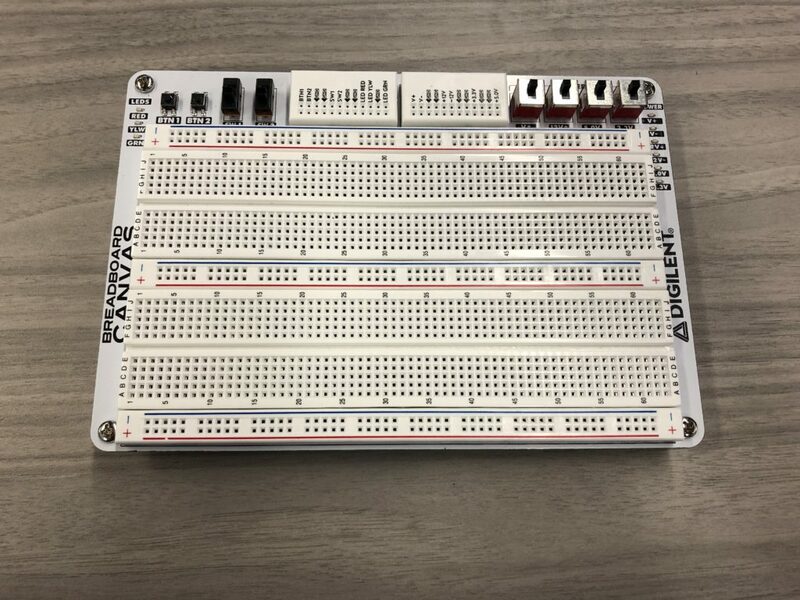 The Breadboard Canvas will come with the purchase of the Analog Discovery Studio and will be available for individual purchase. Also for individual purchase will be the Blank Canvas. This Canvas differs by being more of a prototyping Canvas that is compatible with the Analog Discovery Studio to deliver the various power supplies to the Blank Canvas and of course be used with the Analog Discovery Studio’s Oscilloscope, Waveform Generator and other instruments. 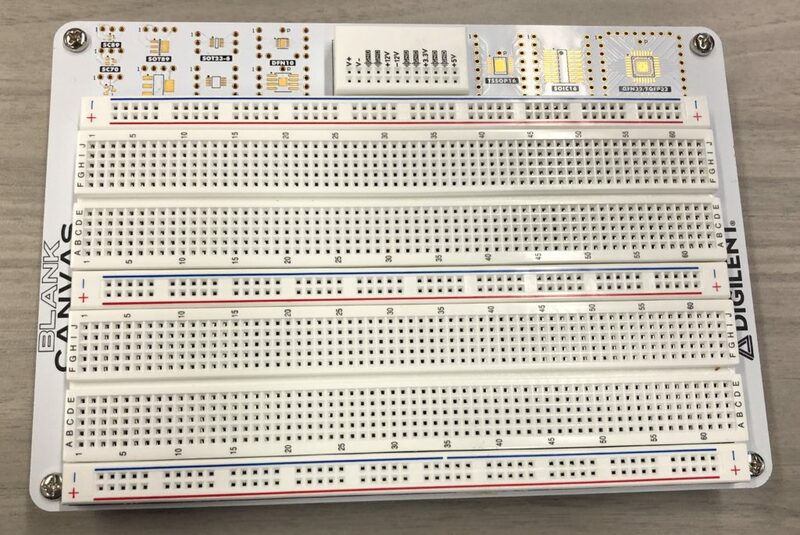 Additional breadboards can be added to the Blank Canvas or left as a prototyping board. 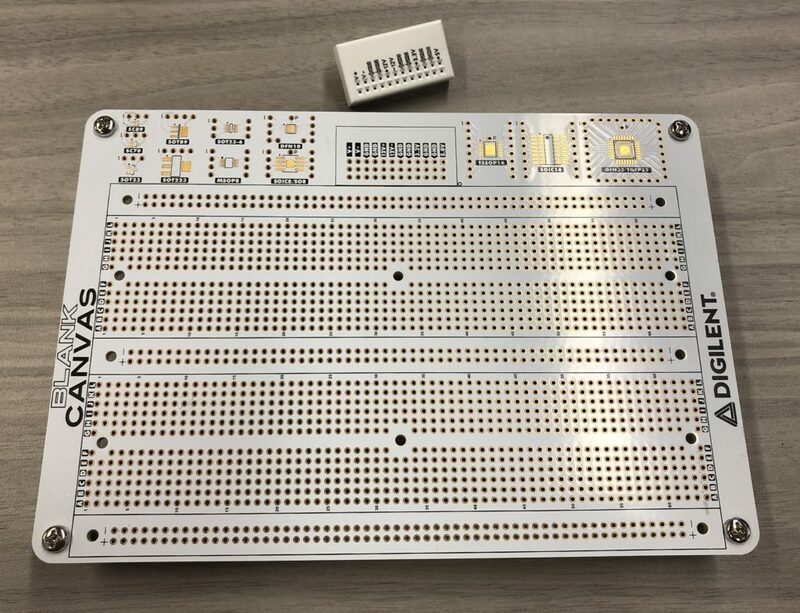 Furthermore, the Blank Canvas offers space to solder common SMT devices with through hole pinouts such that a SMT device can be used with the prototyping surface or breadboards. It will be a great option to breadboard, or solder on projects for testing. The Blank Canvas with the included power supply breadboard. The power supply breadboard will have to be soldered to the Blank Canvas by the user. 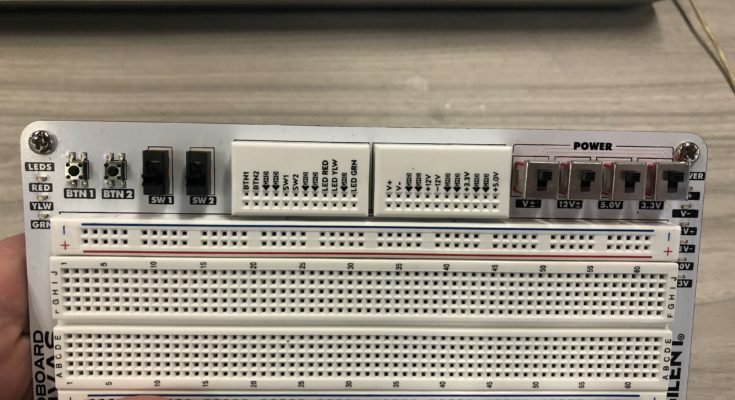 Additional circuit development breadboards can be installed with the adhesive on the back of a breadboard. A view of the Blank Canvas with the power supply breadboard and circuit development breadboards installed. Notice the SMT soldering pads and breakout pins near the top! 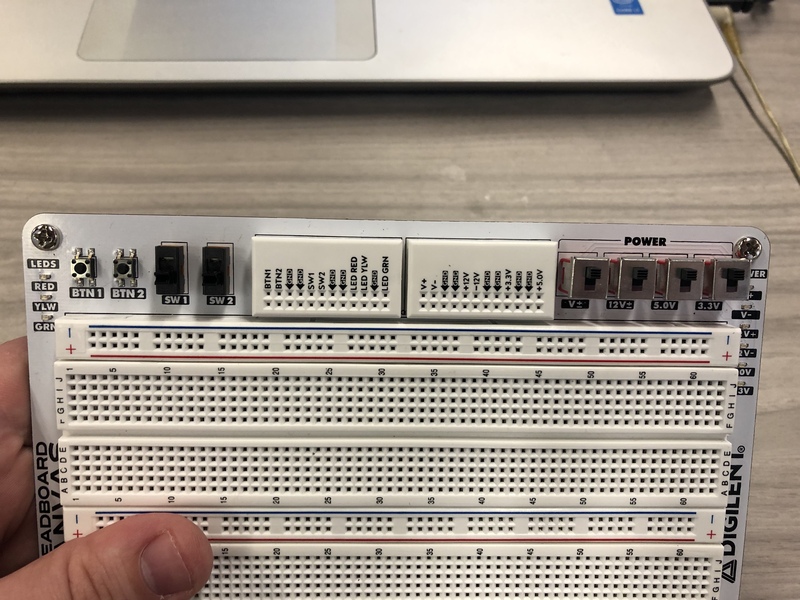 Shorten your wire and the build time, or build your circuit elsewhere ,and connect the Breadboard Canvas for later analysis! 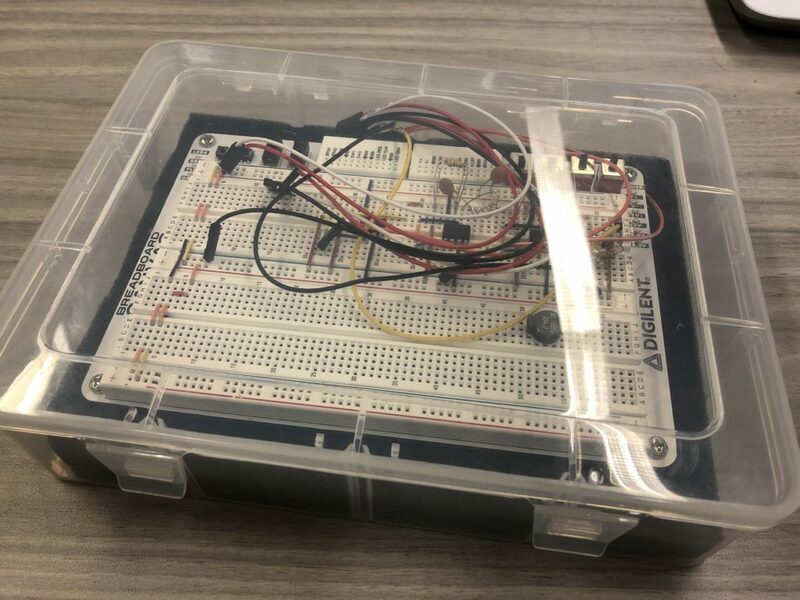 If your Breadboard Canvas is well loved and begins to perform subpar, you can replace just the Breadboard Canvas without purchasing a new Analog Discovery Studio and it will come with a convenient carrying case that allows a little extra room on top to preserve a circuit build you may still need to work on, analyze, or demonstrate. An individually purchased Canvas comes with a padded case like the one pictured to cradle your precious project for a circuit on the move. 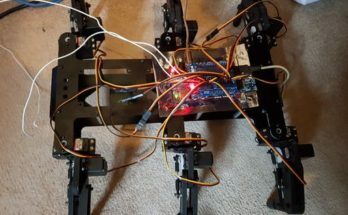 Case closed and circuit protected! Sweet deal Giuseppe! 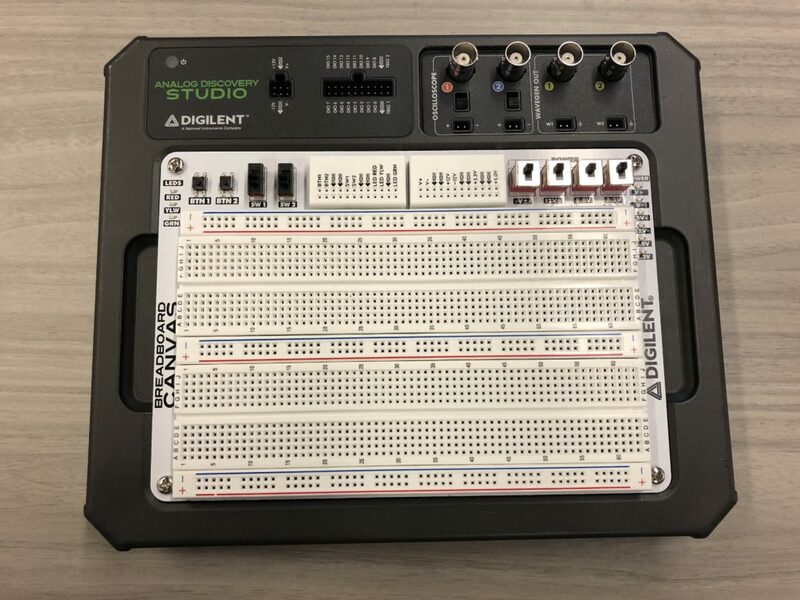 The Analog Discovery Studio and removable Canvases will bring more options to students and portable, flexible circuit analysis, test, and measurement tools. Next Article The OpenLogger Is Here!